This award is designed to recognize the individual who has made the most significant contributions to, and exemplified leadership and service in, real estate education at either the local, state, or national level. Special consideration will be given to contributions the nominee has made to the real estate industry in a variety of categories: teaching and instructing, curriculum and course development, authorship, committee leadership, and service. This award was created to honor Nat Sanders, retired Executive Vice President of the Louisville Board of REALTORS®, who is widely recognized as a leader in the theory of REALTOR® professionalism through continuing education. Nominees are judged based upon responses to all or part of the four categories on the second page of this document. 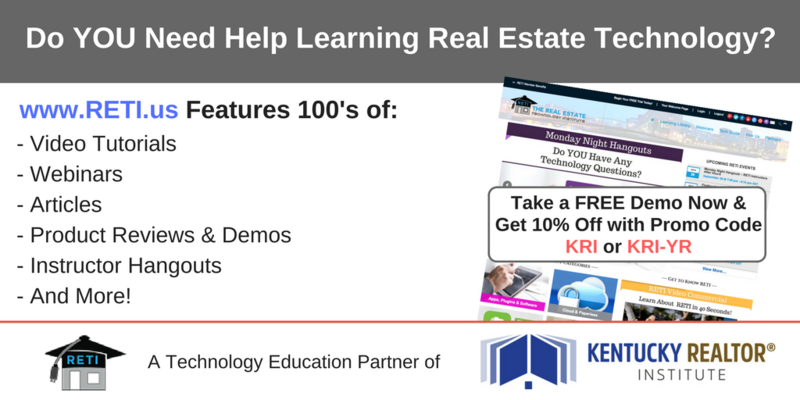 You are encouraged to explain how the nominee has contributed to real estate education in as many areas that apply. When listing accomplishments, please provide explanations as to why these accomplishments exemplify service and commitment to real estate education. This award is voted on by the KRI Trustees and awarded during the annual convention.